I absolutely love homemade edible gifts. I think they are a great way to show someone you care without having to spend a ton of money (which around the holidays can be a serious problem!) 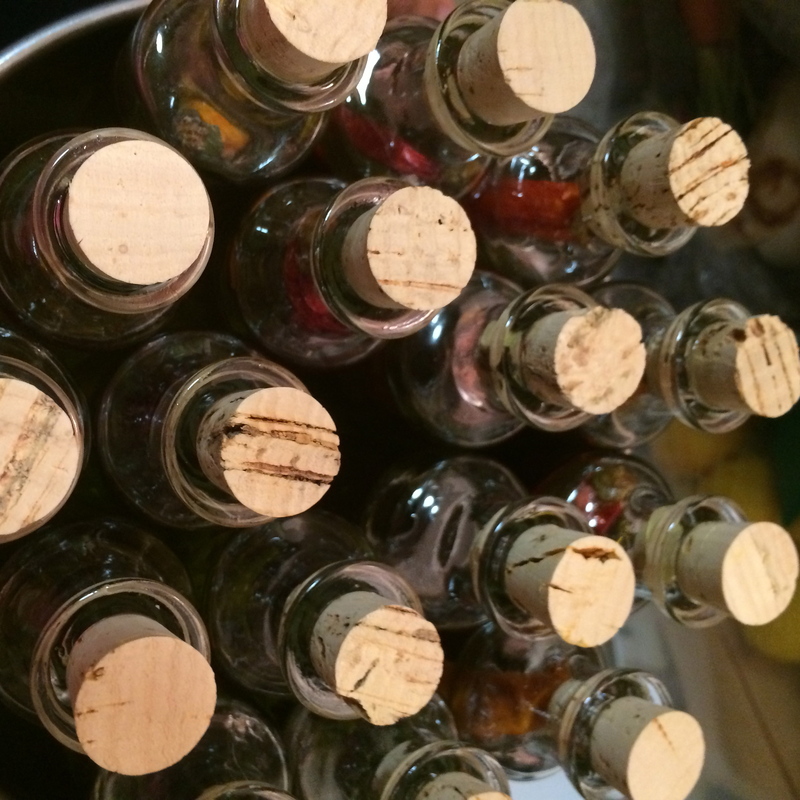 Last year I gifted some people holiday cookies and cookies in a jar (see here). 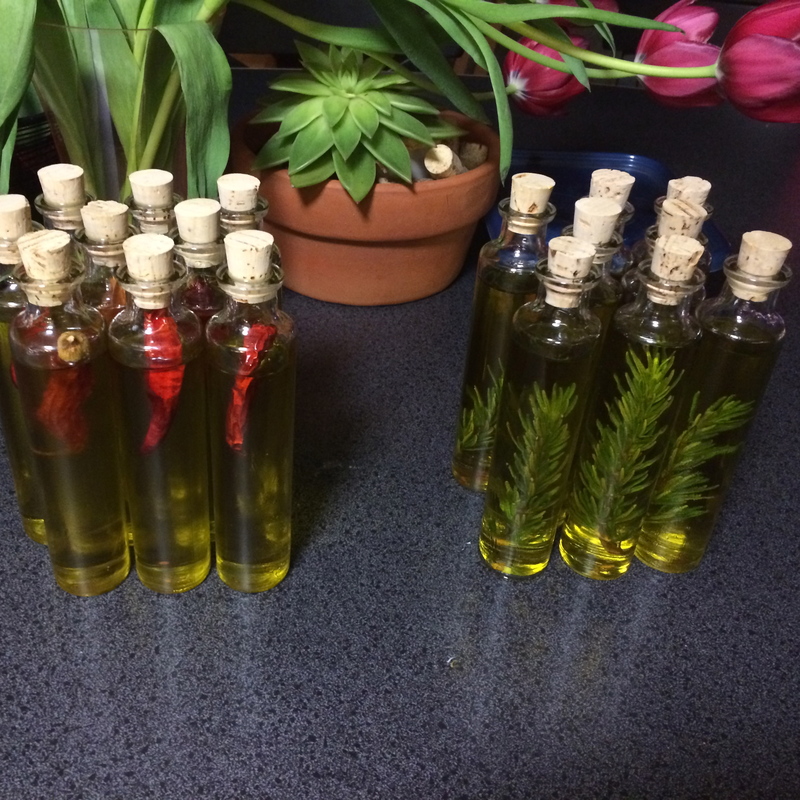 This year I decided to do something a little different, and made infused olive oils. They are super easy to make and cost effective, but are easily usable gifts that taste great! 1. 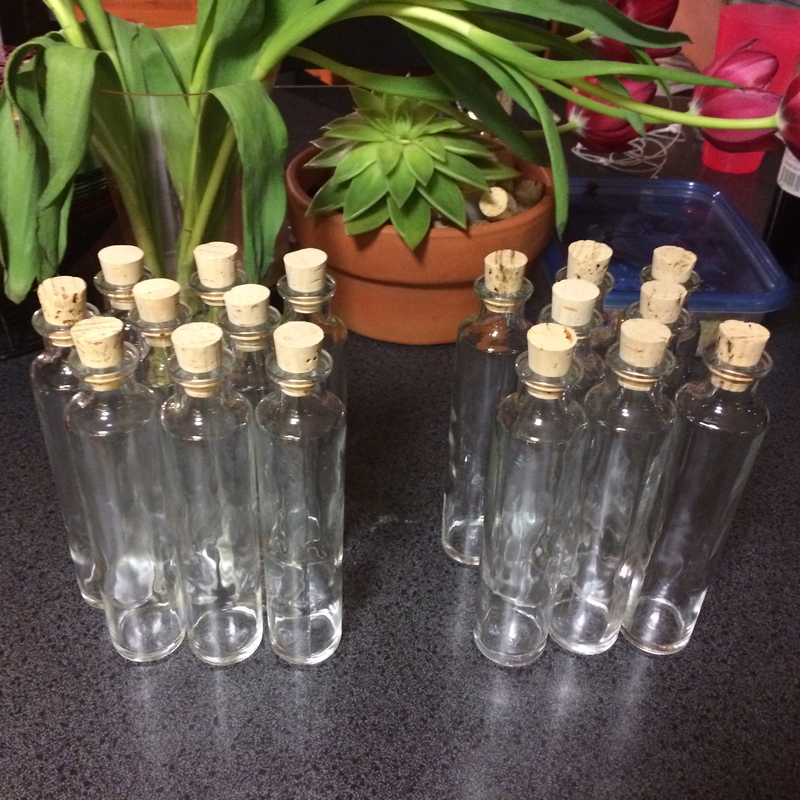 Thoroughly wash and clean out bottles. Make sure they are completely dry before you start. 2. 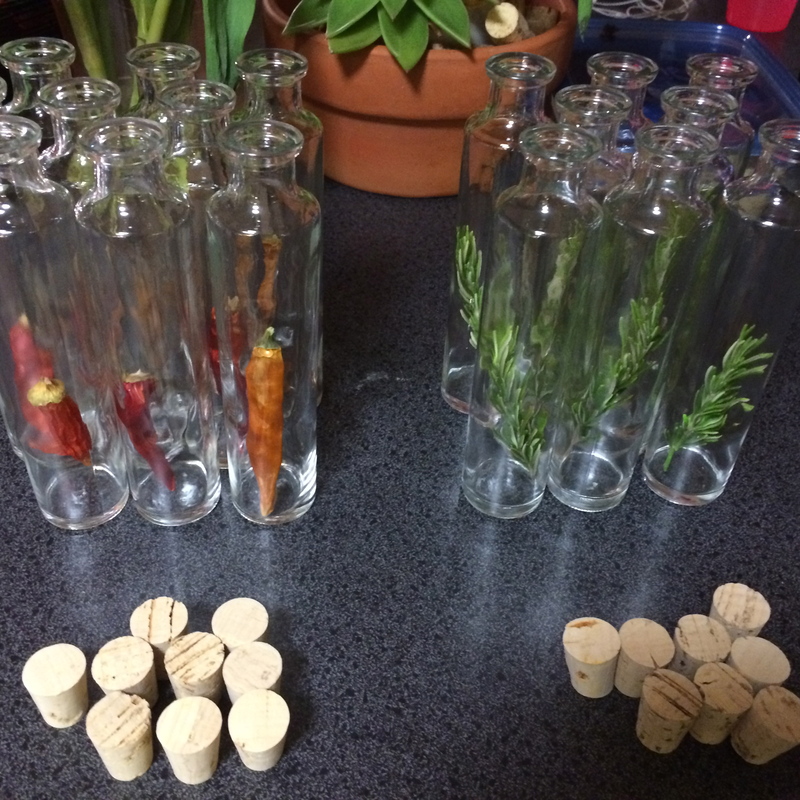 Place one chili or sprig of rosemary in each bottle. 3. 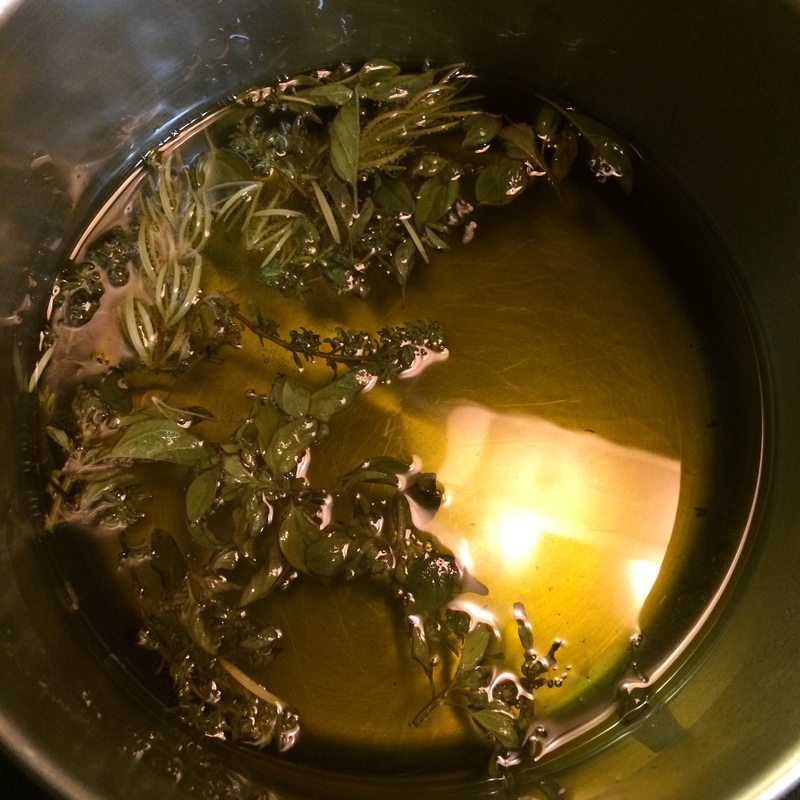 Heat two pots of olive oil low heat. Add is herbs or chillies respectively. 4. 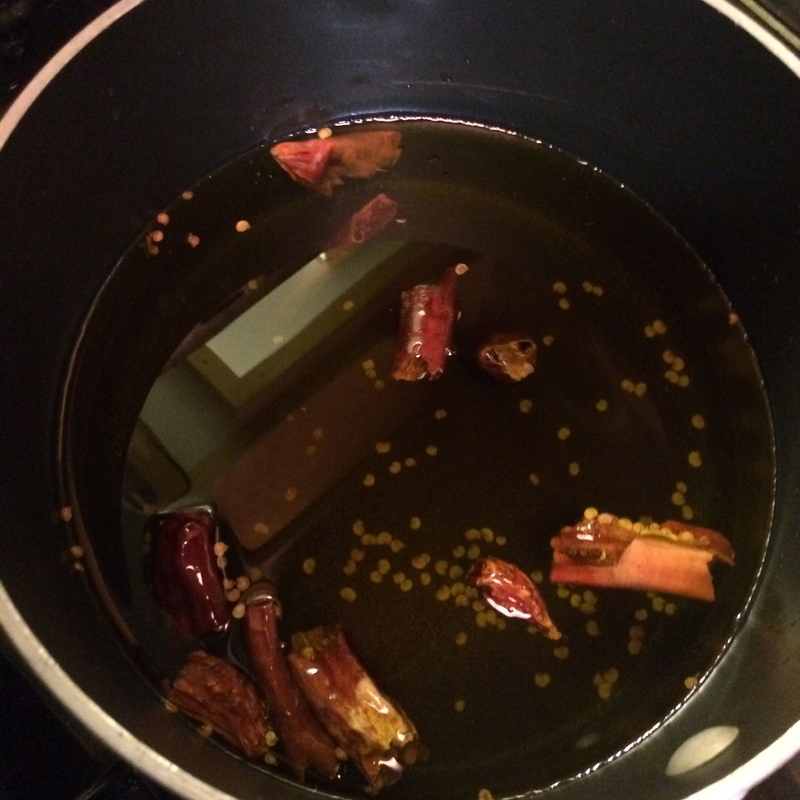 Simmer on low for 30-40 minutes. 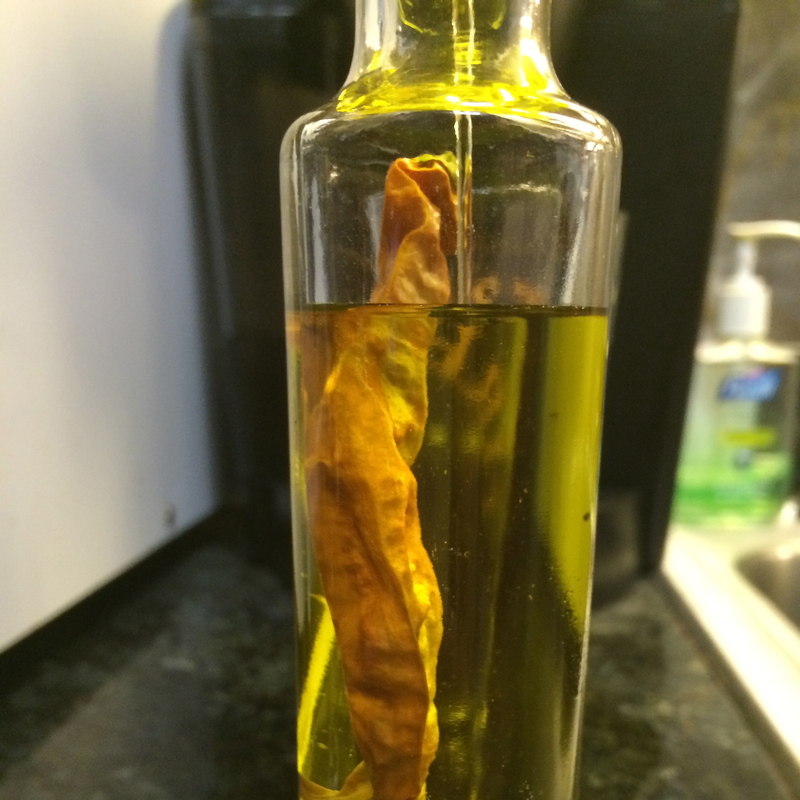 Do not allow the oil to bubble! 5. 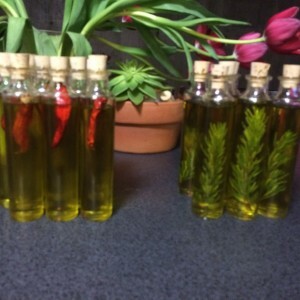 Turn off the stove and allow the oils to cool to room temperature. 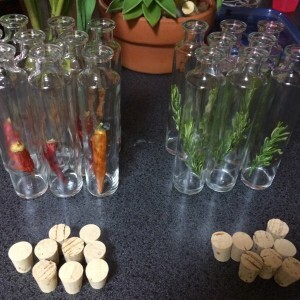 Use a strainer to filter out the herbs and chili and then funnel into bottles. 6. Refrigerate overnight. Decorate with ribbon or individual cards and distribute!